On Sunday January 13th, 2019, Fr. 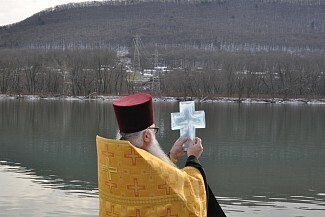 Seraphim and the Faithful of Holy Cross Orthodox Church gathered together for the Great Blessing of Water at Susquehanna State Park in Williamsport, PA. A joyous time was had by all on this beautiful and chilly day! 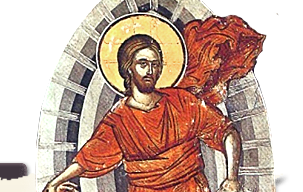 Glory Be to God!